Appliance Repair for Milton Fl and Surrounding Areas! 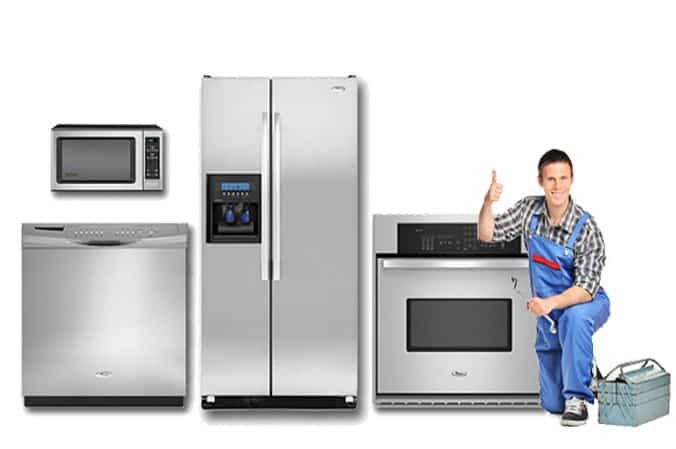 We have been providing high quality appliance repair for many years. Our reputation for reliable service and quality service is one of the best in the industry. Our technicians have many years of experience in serving the appliance repair and installation needs of local homeowners and renters. Every one of our Milton Fl Appliance Repair technicians are individually trained by factory professionals, to provide our customers with the best quality appliance repair service. Licensed Expert Technicians will be dispatched to your home or business ready to perform any repairs necessary. We highly appreciate your business, we don’t take it for granted and want you to know that we will do anything to earn your trust in our appliance repair services. Our goal is not only to repair your appliance, but also to bring joy back to your kitchen and create a life long relationship. 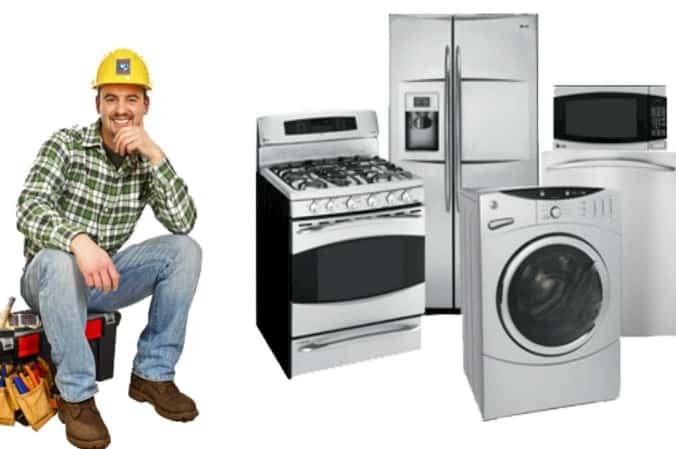 David Farrow Service Co offers factory authorized appliance repair service on all major brands of appliances for the residents and businesses in the city of Milton Florida. For the best in repairs for your residential Refrigerator, Freezer, Ice Maker, call David Farrow Service. 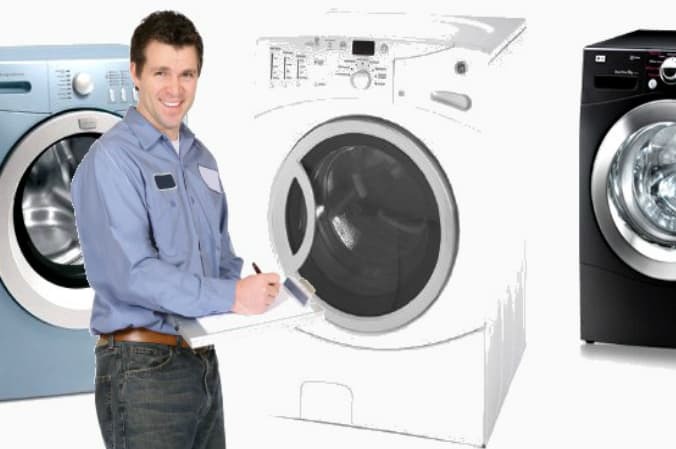 Expert repairs for your residential Washer or Dryer are just a phone call away with David Farrow Service. We are confident that we can provide you with reliable and affordable service that you deserve. For major or small appliance repairs, contact David Farrow Service your local appliance repair expert at the first sign of trouble. No matter what type of appliance is having the malfunction, these Milton Appliance Repair professionals will be able to get it working again in no time. My wife and I purchased a new washer from a department store and had it delivered and set up by the store. Upon using the washer we found a very loud noise it made when in use. We called the store and they sent a repairman. Mr Farrow arrived the time he said he would and diagnosed the problem with the washer in a matter of minutes. A part had to be ordered from out of town. It arrived, Mr Farrow called us to see if we would be home, came out and repaired it right away.